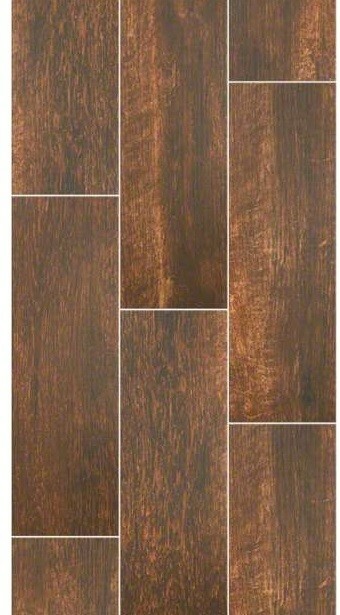 The Channel Plank Collection from Shaw Floors captures the old-world elegance of vintage hardwood. With shades of dark brown and beige, the colors and texture of these glazed ceramic tiles exude a reddish-brown, rustic and vintage appearance. They're imported from Mexico and are slip resistant and frost resistant. 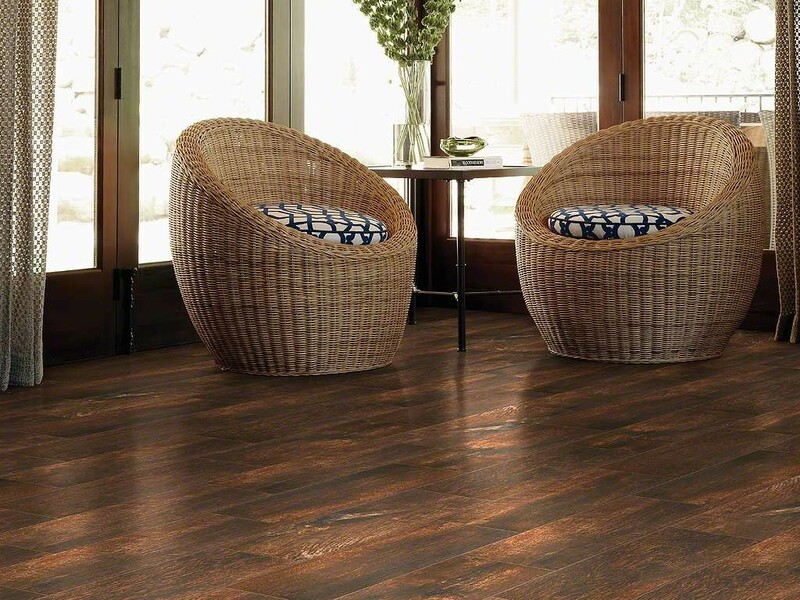 The Channel Plank 7-inch by 22-inch thicket ceramic tiles are ideal for residential use. Glazed ceramic tiles are better suited to today's active lifestyle and busy families than hardwood. They have a protective layer that resists stains, dirt and liquids, making clean-up easy. This water resistance makes them especially well-suited for use in moist areas like kitchens and bathrooms.